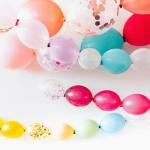 How long can helium balloons stay up at a party? 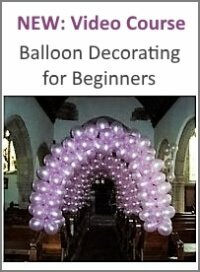 You can get Hi-Float from specialized balloon suppliers. One of my favorite shops is Shindigz.com. They sell a 16oz container of Ultra Hi-Float for $17.99. The bottle will cover about 100 11" balloons. If you are using foil balloons they will last about 2 to 4 weeks. 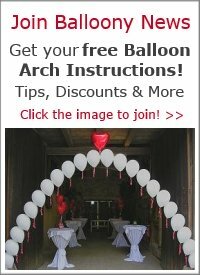 If you are using latex balloons thay will last for a short amount of time. But there is a product out there that is called Ultra Hi-Float. 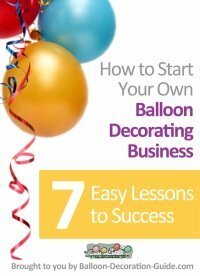 I use it at my balloon shop and clients LOVE it.